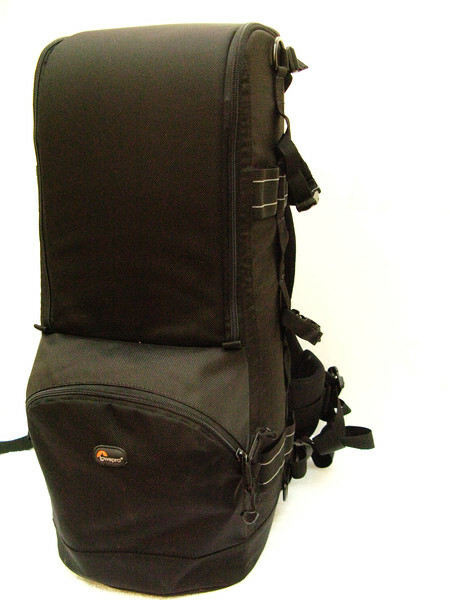 Lowepro - Lens Trekker 600 AW II - Excellent bag and houses my Nikon 600mm when traveling. However the hood has to be in the reverse position if keeping body attached to it. Pretty good backpack, has good room for flash cards and other accessories. Was able to take on international flight as carry on baggage. I went through a lot of fact finding on using Think Tank Airport Security v2.0 or Pelican hard cases etc. and I finally decided on this one as I needed a proper backpack that I can hike with.